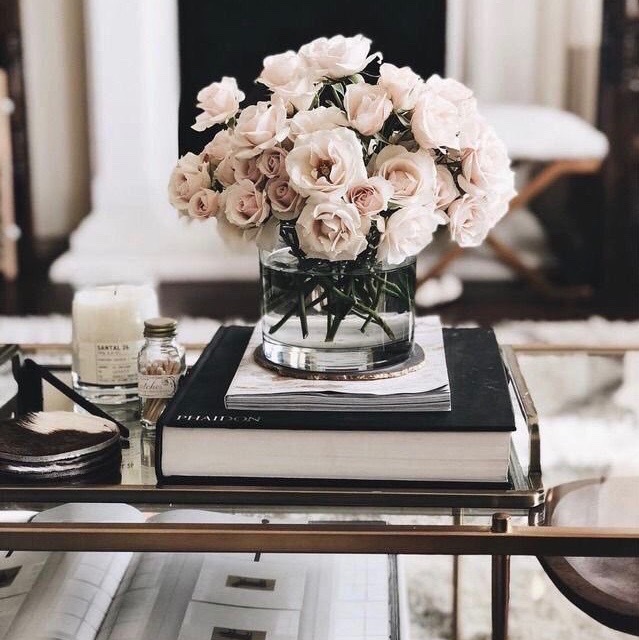 The best thing about coffee table books is not only that they are a staple decoration in any living space, but also that there is a copy that can cover any interest you have. Below are three coffee table books fit for fashion lovers that not only look great but also make for conversation starters. 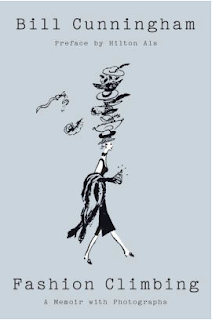 Today's fashion is highly influenced by the art we see and the music we listen to. Sneakers are just as fashionable as heels and rappers like Kanye West have their own highly successful fashion lines. The lines between street and high fashion continue to be blurred as fashion progresses each year. 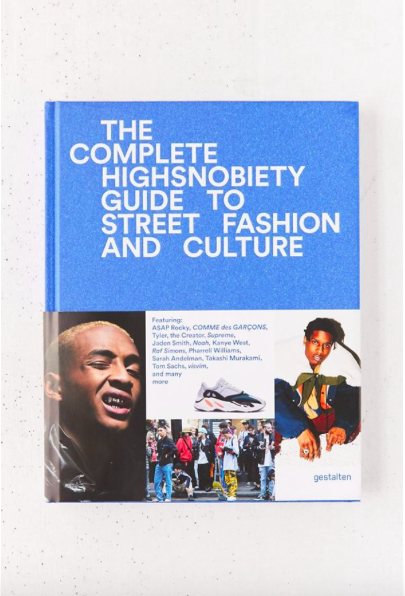 Highsnobsociety.com is a well known online publication covering the influence of music, art, and lifestyle on fashion, and their book on the subject is sure to entertain anyone who picks it up. 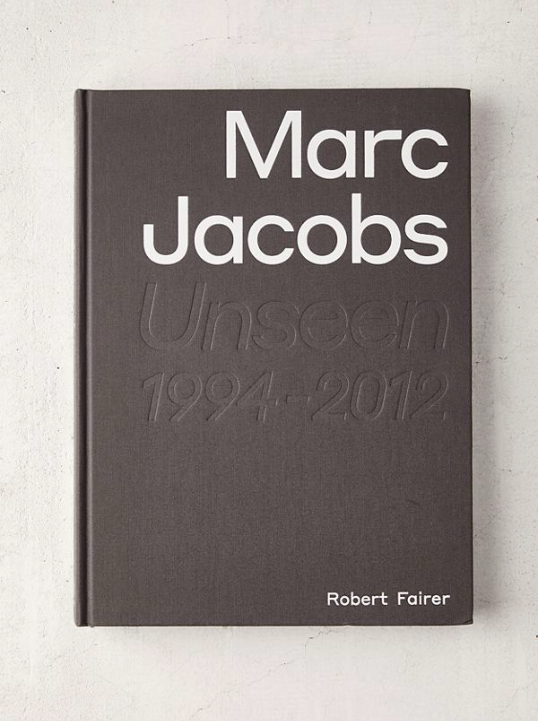 Vogue photographer Robert Fairer gives a never before seen look into the king of grunge Marc Jacobs and his rise in the fashion industry. 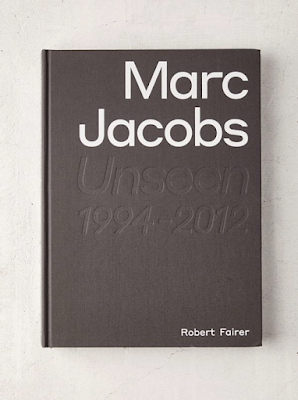 The books opens with an essay on the designer and his work and then unfolds in chronological order highlighting his most influential collections and following him along on his biggest moments. Bill Cunningham covered fashion for publications such as Women's Wear Daily and the Chicago Tribune as well as regularly contributing to the New York Times. His hat design business, under the name, William J., was featured in Vogue, the New Yorker, Harper's Bazaar, and the Jet. This secret memoir was only discovered after his death in 2016 and describes his life in New York from the time he dropped out of Harvard to become one of the most iconic men in the fashion industry.